One podium, 19 points and the fourth position in the Super GT3 standings: Riccardo Agostini heads to Imola having all what it takes to aim high. 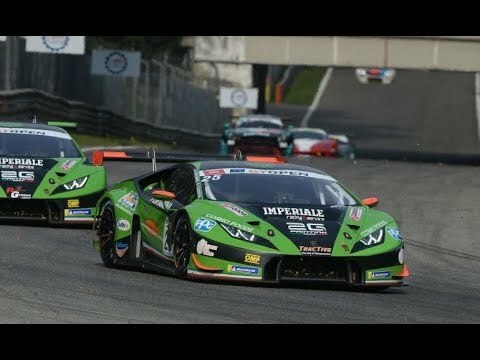 At the Santerno’s track, the Italian driver this weekend will face the second out of seven rounds of the Italian GT, sharing the wheel of a Lamborghini Huracán GT3 racecar with Alberto Di Folco. Following the second place clinched at Monza in a wet Race 2, the Antonelli Motorsport duo is determined to do well, aiming to more points and the victory they missed for a little. Agostini and his team mate will hit the track at Imola with more experience with the Sant’Agata Bolognese car under their belt, one week after they tested at Misano, where the young Padova-based driver set the quickest lap of the day. 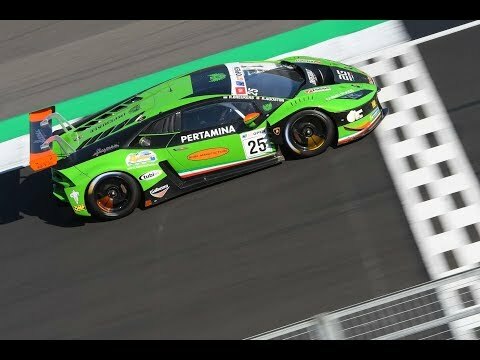 The team has worked well despite there are some variables to consider, such as the new ACI Sport balance of performance that mantained the same weight for the Lamborghini and the 10-second time penalty to pay during the pit stop, due to the result achieved at Monza early this month. For sure this weekend will reserve a high quality show, on the same circuit where Agostini last year claimed a best second position in the Carrera Cup Italia of which he took the crown at the end of the season. The two free practice sessions are scheduled for Friday, while qualifying will start on Saturday since 8.55am. 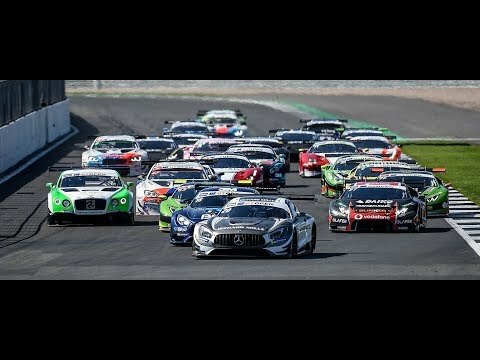 On the same day at 3pm will be held the first out of the two 48-minute races (live televised in Italy on Rai Sport channel and web streamed on the website acisportitalia.it). Race 2 will start on Sunday at 11.30am.